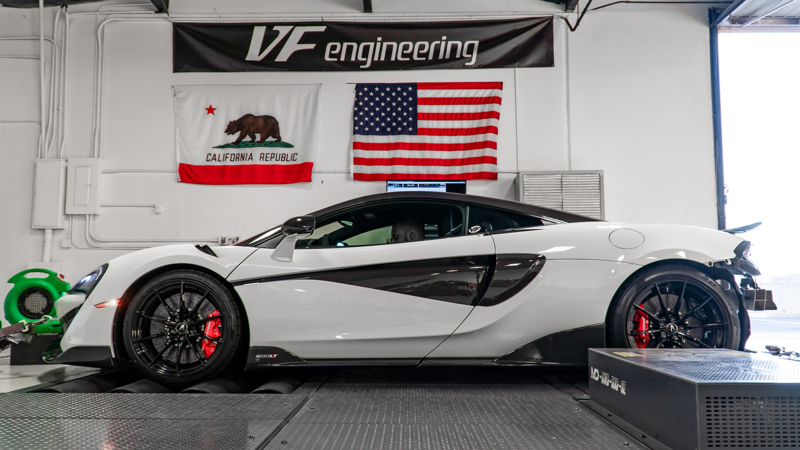 Building on the tradition of delivering reliable and consistent performance gains, HEX Tuning’s ECU software for recently released McLaren 600LT has shown impressive gains during our initial testing. 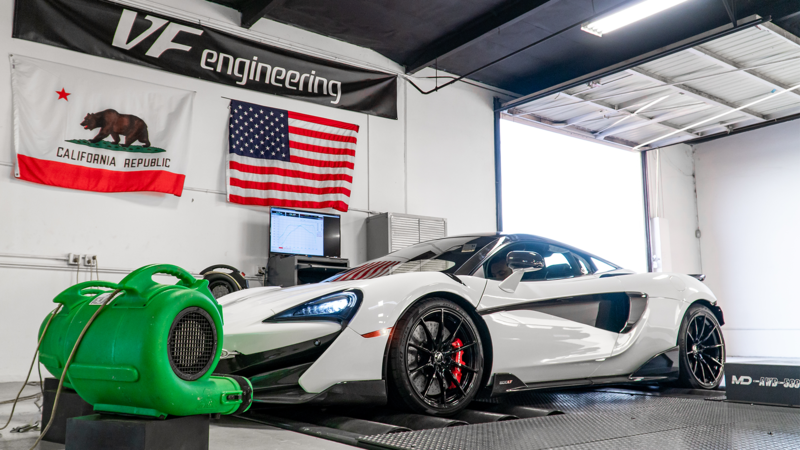 Customers can expect more horsepower, more torque, and a more exhilarating driving experience by delivering usable power through improved throttle response and torque management. Preliminary testing has seen maximum wheel horse power gains as high as 85hp and 95tq at 4750rpm*. 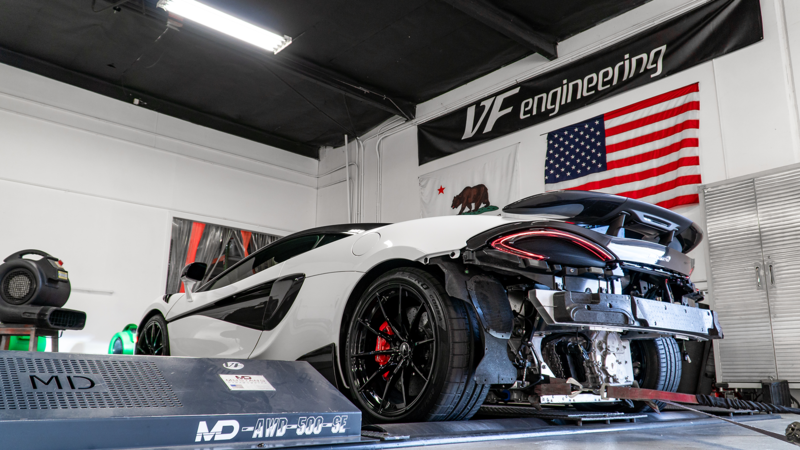 This additional power can be felt throughout the entire power band – with peak, average gains of 40-50hp and 85-95tq to the wheels – making the already capable 600LT accelerate faster out of your favorite corner and noticeably quicker once the road straightens out .